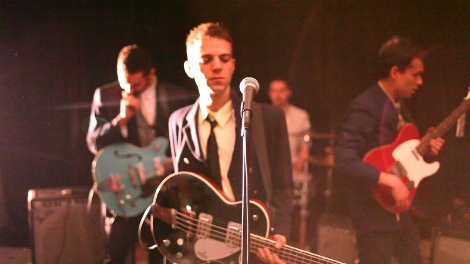 Another track for you to check out from NYC’s The So So Glos. Their EP (Low Back Chain Shift) is out now, catch them on the road or at CMJ. We’ll get their video for ‘Fred Astaire’ up here as soon as we discover it.